Comfort seat (+ 25 mm). It improves seating comfort thanks to the raised position. 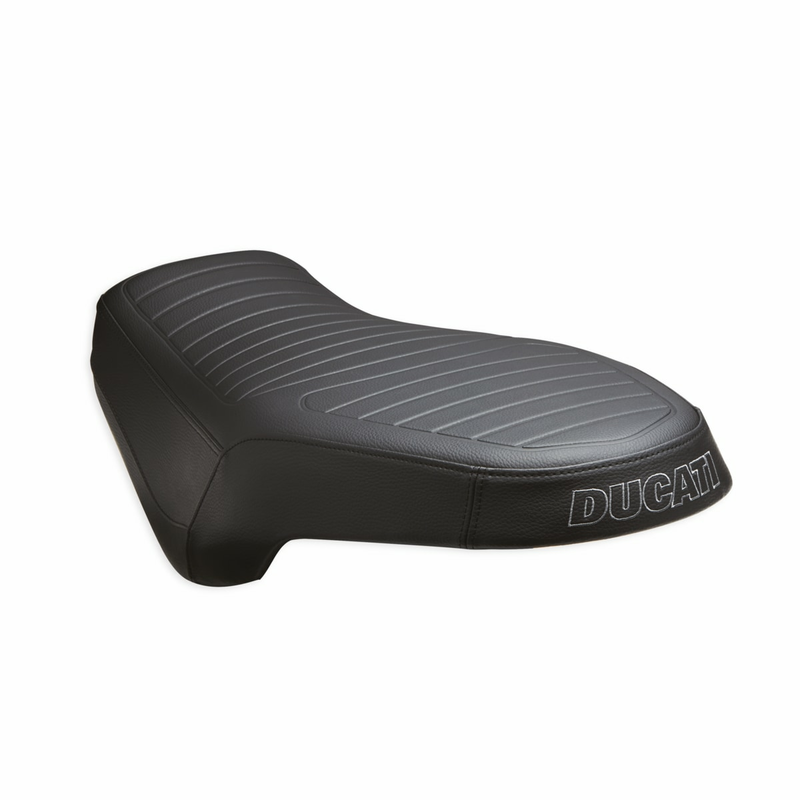 The thicker foam ensures more comfort for both rider and passenger by absorbing the road bumps.